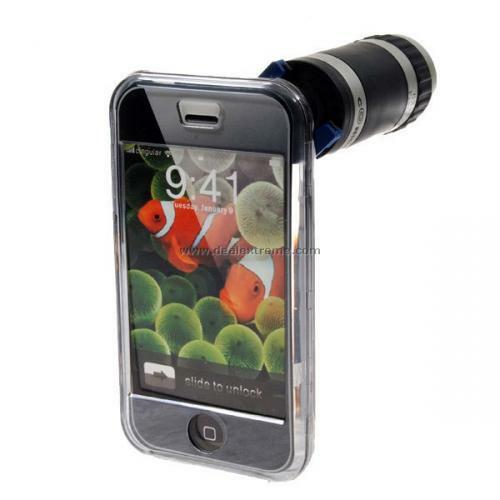 iPhone Camera Zoom attachment | Support. Creativity. …I’m voting for the latter, but 6x optical zoom for less than $15, come on.